The Celebration of Fred Begins! 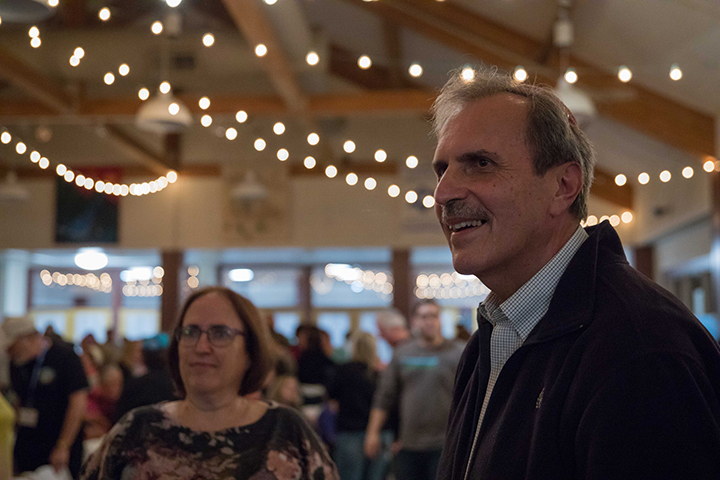 During Ramah Darom’s annual Passover Retreat we began our celebration of Fred, Ramah Darom’s CEO, as he prepares to retire this September. 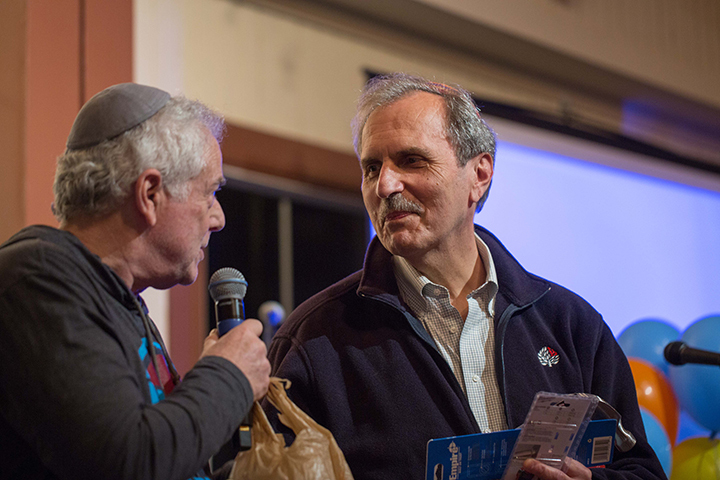 We were honored to begin thanking Fred, for his outstanding leadership and contributions to Ramah Darom, with the Passover community which he has been part of since it’s inception. 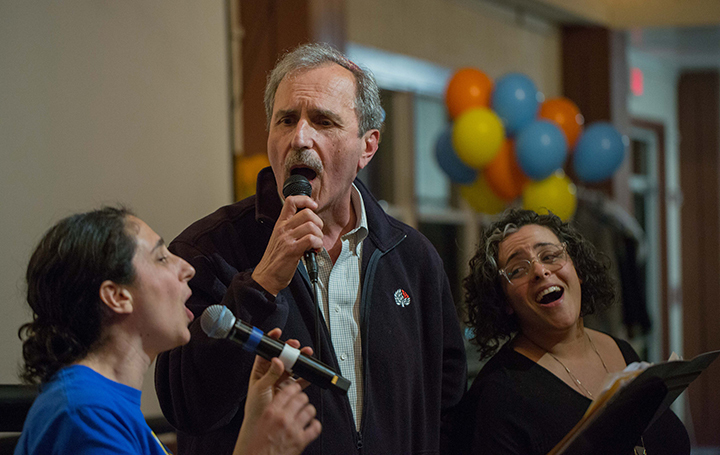 As CEO, his warmth and personality have helped make Ramah Darom a special home for so many. Fred’s vision, dedication, and personal devotion have helped make Ramah Darom the incredible establishment that it is today. 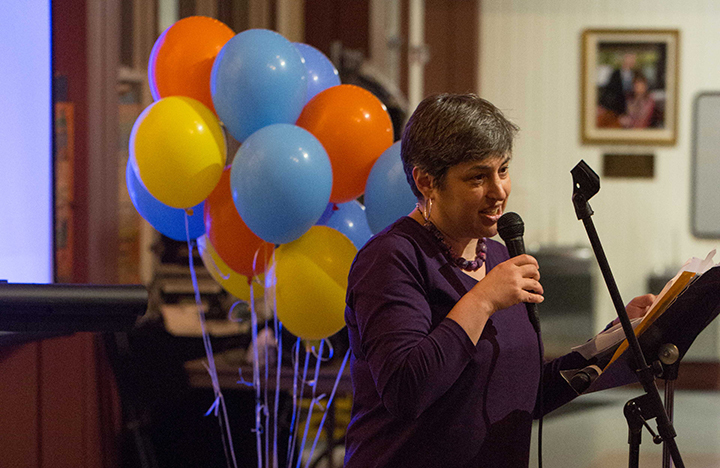 The evening, filled with stories and toasts, laughter and music, was co-chaired by Sandy Herman and Gail Spielman. Toasts were given by Howard Zandman, Penina Grossberg, Jeremy Spielman, Joanna Levick, Abby Polin, and Rabbi Joshua Heller. We were entertained by The Pella Singers, a Jewish Acapella group and brought to tears by Fred’s daughter, Joanna Levick as she retold stories of years gone by. 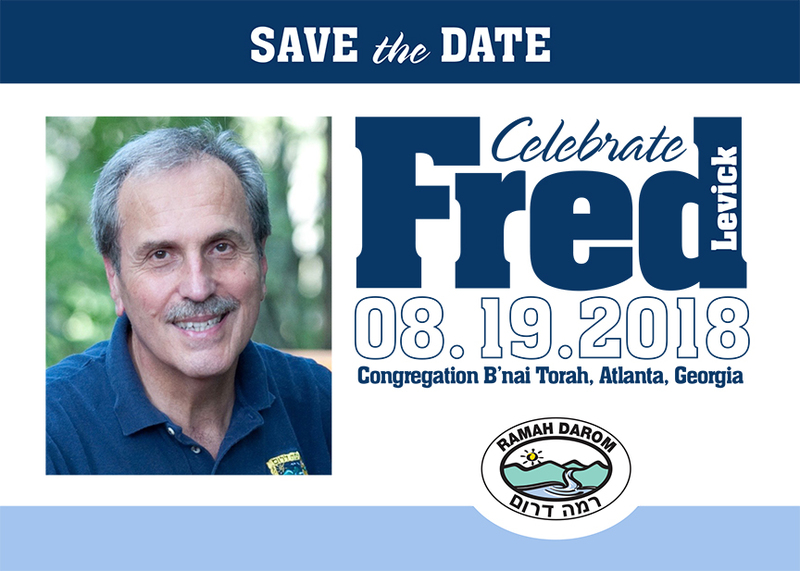 We are looking forward to continuing our celebration of Fred Sunday, August 19, 2018, in Atlanta, Georgia at Congregation B’nai Torah. 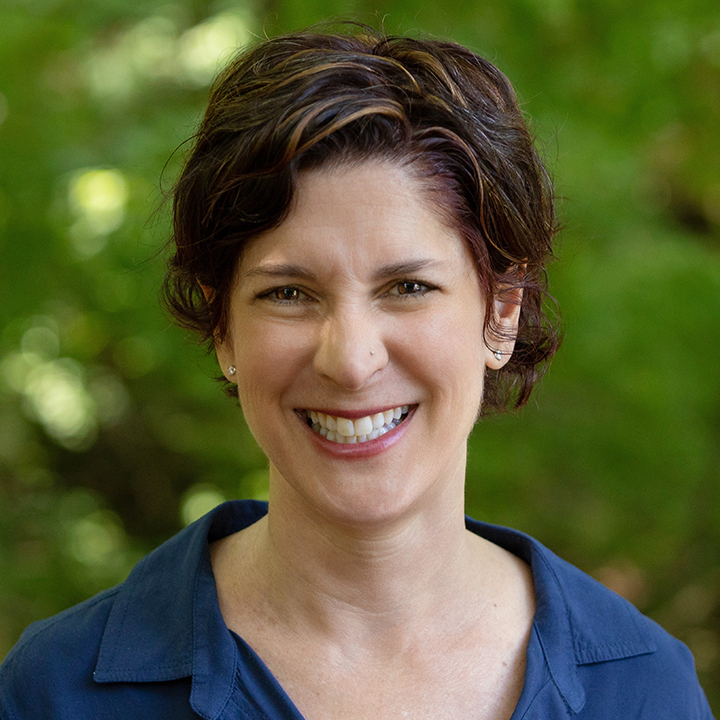 As a lasting tribute to Fred, Ramah Darom will be creating the Fred Levick Campership Endowment Fund. Join us for the August celebration! Be part of the Honorary Committee! Support The Fred Levick Campership Endowment Fund! Moadim L’simcha. I’m Penina and am pleased to speak on behalf of the Grossberg clan and many others like us who cherish our Pesach home here at Ramah Darom. It is apparent that people—young and old— seek him out. Mellow. Calm, notwithstanding all the drama and activity around him. He seems completely at ease in this beautiful camp setting. A gentle way about him. Handsome. 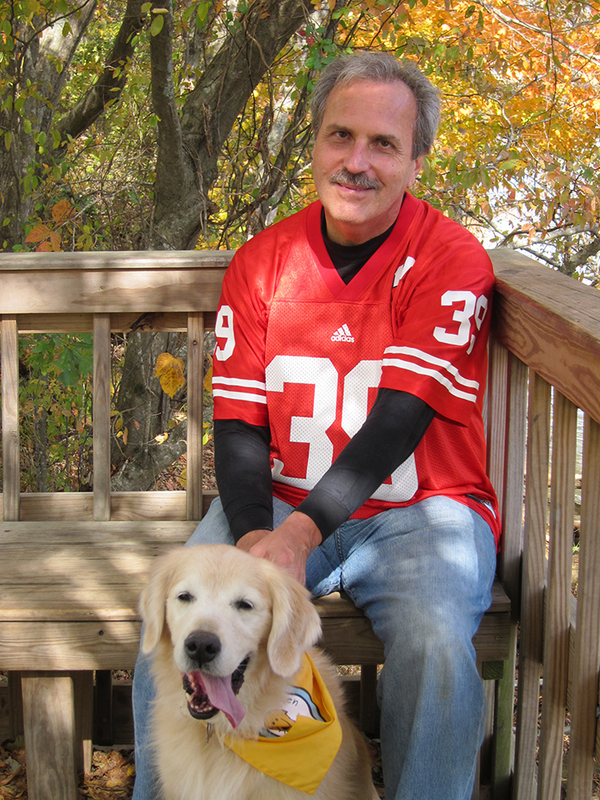 They do say dogs and their owners resemble one another. Fred, like your loyal Jack, you are all of those things: a friend to all, chill, obviously at home here at camp, open and accessible to all. Your personal qualities endear you to so many of us. CEO. If I asked you to name key characteristics of a successful CEO, or asked what words come to mind when you hear the job title “chief executive”, we could make a long list. No doubt Fred has business acumen, management skills, and other professional expertise. Well, my own professional work is in leadership development. Fred, I maintain that it is who you are as a human being that distinguishes your leadership. Each year Fred intentionally welcomes us. Often at the first evening service, you make a point to say that this pop-up synagogue here in the mountains is for us a community and a family. I’ve seen you extend special attention to people here when they are infirm or ill, experienced tragedy, or otherwise feeling vulnerable. When wildfires raged in this region not far from here, you opened up Ramah Darom to firefighters, offering sanctuary, respite, and a Thanksgiving feast, exemplifying true Hachnassat Orchim. You drove a van of guests who wanted to go an excursion and escorted seniors around the Biltmore Estate. You interrupted your own meal yesterday to go into the kitchen to get special food someone requested. When I commented that you were the go-to person for so many guests, even dealing with their housing requests, your response was that everyone here deserves individual attention. 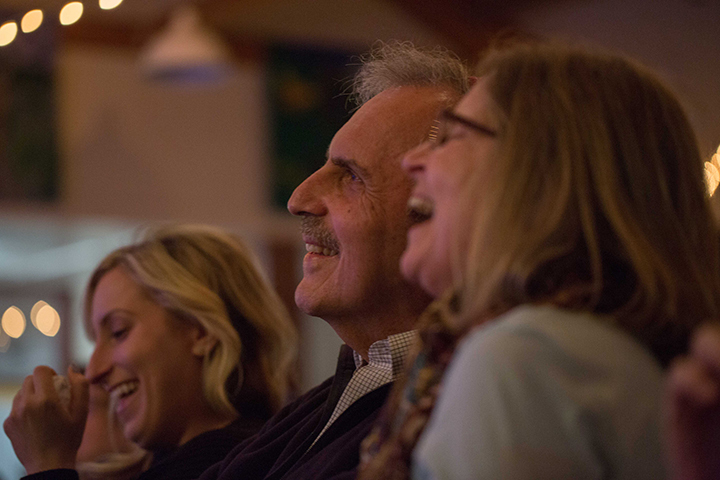 You treat Ramah Darom not merely as a conference center, as much more than your place of work, as a community of people you care about, a large extended family. In this way, you have shaped the lived experience of 3 generations of my family who have gathered to spend quality time together in a beautiful setting doing meaningful activity with wonderful new friends for 9 consecutive years. Pesach is a holiday that many of my friends anticipate with some dread. My family looks forward all year, each year, to Pesach as “The highlight of the calendar”. It is this place that you have nurtured where 3 generations of our family, from NY, NJ, and Jerusalem gather for Pesach. Know that you have touched our lives. August 19, 2018, Congregation B’nai Torah, Atlanta, Georgia.